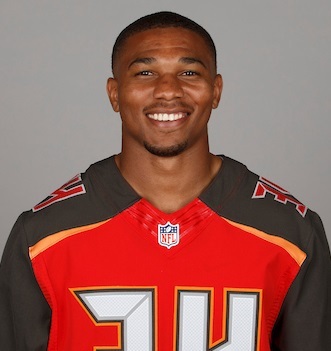 Served as the Bucs' third down back for most of his four seasons in Tampa and saw only limited chances to carry the ball during the 2017 season. 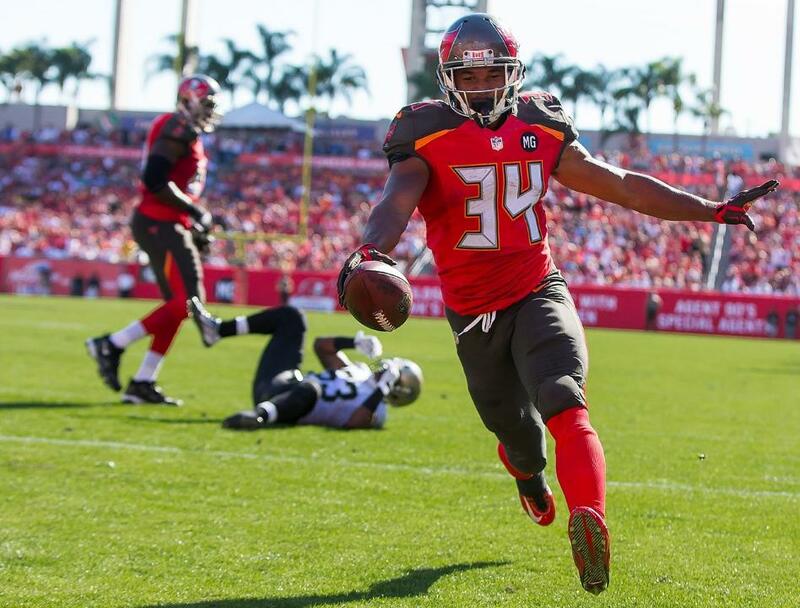 Had his best year in 2015 as the No.2 back and seeing extensive playing time behind Doug Martin forming the best one-two backfield tandem in franchise history. Was injured in the 2014 pre-season and placed on Injured Reserve with the Bucs using their one exemption to active him at mid season. Was released in August 2018 following an injury settlement having signed a one-year deal to return to Tampa after finding no interest in free agency.